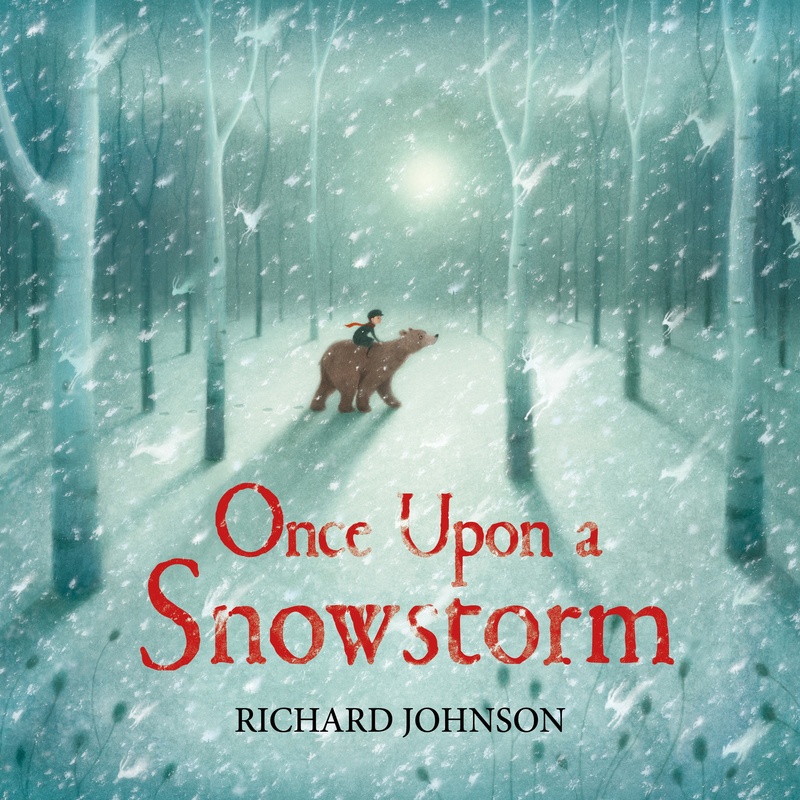 A wordless picture book by an exceptionally talented illustrator/animator to follow in the footsteps of The Snowman. Richard Johnson works from his studio with his partner, situated on the edge of a large wood in Lincolnshire, England. He is a professional freelance illustrator with 18 years experience working within the industry. He specialises in Children's Book illustration but has also developed illustrations for Packaging Designs, Advertisement Campaigns and Newspapers and Magazines. He is also teacher on the Graphic Communication and Illustartion programme at The University of Loughborough and an Associate Fellow of the Higher Education Academy.